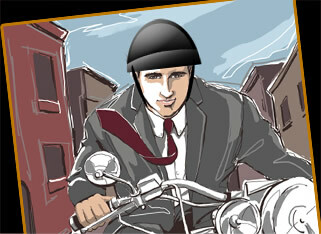 NY and PA Motorcycle Lawyer: Thwart Motorcycle Thieves! Thousands of motorcyclists have had their first rides of 2016 now that the snow is gone (we hope! ), but the warmer weather brings out the motorcycle thieves, too. Stolen bikes are a growing problem in New York State, according to the New York Insurance Association (NYIA). New York was No. 5 in the nation in its rate of motorcycle theft from 2014 to 2015, according to a report by the National Insurance Crime Bureau (NICB). The NYIA said thefts jumped 23 percent, from 1,544 to 1,902, but nationally the rate was up just 6 percent. The states with the most registered motorcycles were atop the list: California had 7,221 thefts, Florida 4,758 and Texas 3,403. The report does not provide an explanation or theory for why the rate jumped so much. The rest of the top 10: South Carolina 2,160; New York 1,902; North Carolina 1,866; Nevada 1,408; Georgia 1,393; Indiana 1,333; Virginia 1,253. August is the biggest month for thefts, and the fewest bikes are swept in February (go figure! ), a pattern that has remained the same for years. Hondas are ranked first with thieves, with 8,674 stolen models, with Yamaha, Suzuki and Kawasaki at 7,214, 6,605 and 4,920, respectively. Always lock the ignition, remove keys, and park in well-lit areas. Consider anti-theft devices like an alarm or a recovery system. 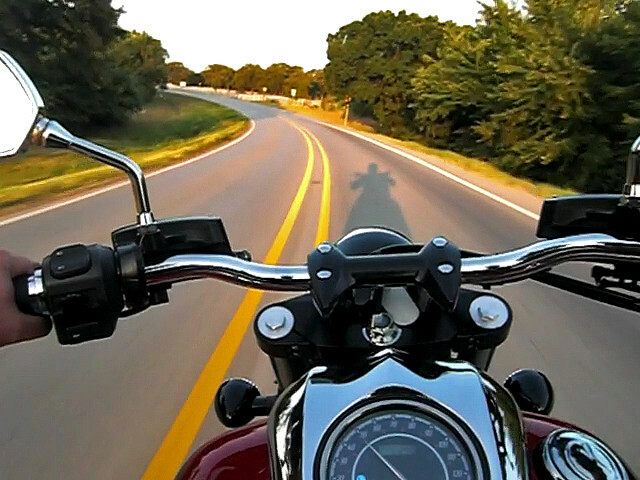 Properly document the motorcycle (including taking photographs) and make identifying marks on the vehicle. Store the motorcycle title in a safe place — not in the motorcycle’s storage compartment. For more tips, go here. My book about buying motorcycle insurance, “Would You Ride Your Motorcycle Naked?” is available FREE to New York and Pennsylvania bikers; follow the link to order your copy today! This entry was posted in Motorcycle Safety and tagged accident attorney, accident lawyer, Adam Gee, Adam M. Gee, American Motorcyclist Association, Elmira New York, Motorcycle, motorcycle accident, motorcycle safety, Motorcycling, National Insurance Crime Bureau, New York, new york motorcycle, New York motorcycle attorney, new york motorcycle attorney adam gee, new york motorcycle crash, new york state motorcycle laws, NY accident attorney, NY accident lawyer, NY and PA motorcycle lawyer, NY biker lawyer, NY motorcycle accident attorney, NY motorcycle accident lawyer, NY motorcycle attorney, PA motorcycle accident attorney, PA motorcycle accident lawyer, PA motorcycle lawyer, Pennsylvania, Pennsylvania motorcycle accident attorney, Theft, Twin Tiers. Bookmark the permalink.